Weddings InStyle: Wedding InStyle Contest! We at Weddings InStyle think it’s time for a contest! Who doesn’t love free stuff right? All you need to do is become our “friend” on Facebook or “follow' us on Twitter. 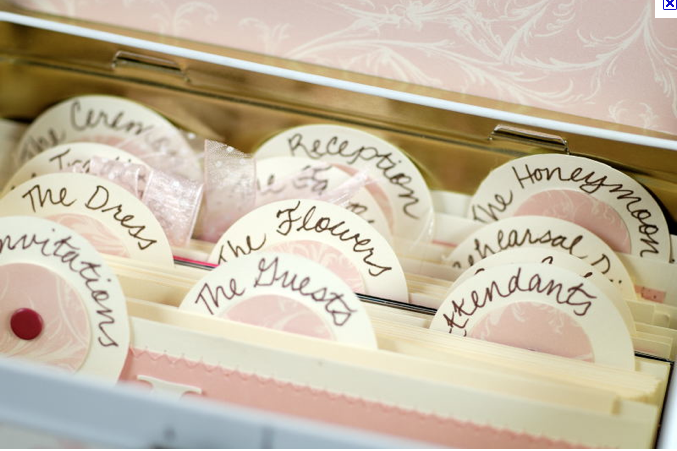 We want to take the guesswork out of planning your wedding or next event. Our initial two-hour consultation is a great start to planning your big day and should be one of the first things you do as an engaged couple. At this consultation we will present and discuss themes and an array of creative ideas, in keeping with your budget. Whether you are at the beginning stages of planning or finessing the details, Weddings InStyle will work closely with you to provide the assistance you need, and only the services you want. From tips and ideas on how to create your wedding theme, to budget planning, to negotiating and liaising with vendors all the way to an on-site wedding planner on your wedding day. Our work is like no other in the wonderful world of weddings. We have done the homework so you don’t have to: The caterer’s food is tasted, the baker’s cakes are savored, the florist’s creativity is inspected, and the DJ’s vibe is heard. We look forward to getting you married InStyle! What if you are already married? Well we have another company under the InStyle brand Events InStyle and if you are the lucky winner, then you can use the time towards any event planning. We'll be picking a random person out of all our Twitter followers and Facebook fans. If you are already a “friend” or a “follower” We thank-you for your "friendship" and wish you good luck! Spread the word, tell your friends, they can friend us or follow us and win on your behalf. We will be announcing the winner on June 1st, 2011 our various social media platforms.